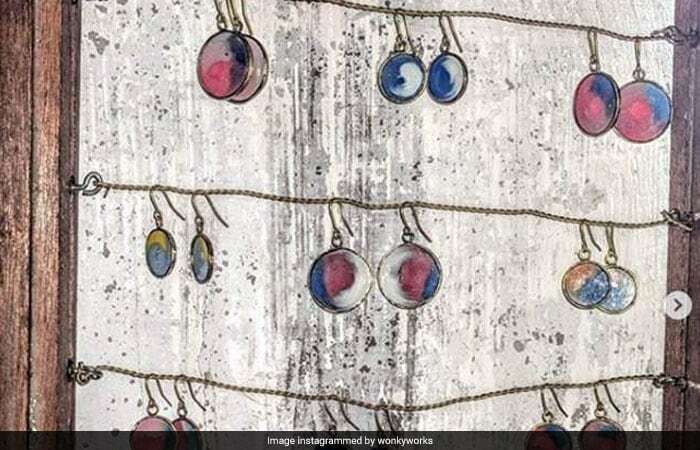 Fed up from her corporate job in an advertising agency in the sprawling city of Mumbai, Vadodra-based Ekta quit her job and moved to United Kingdoms for a year to pursue her passion for fashioning glass. 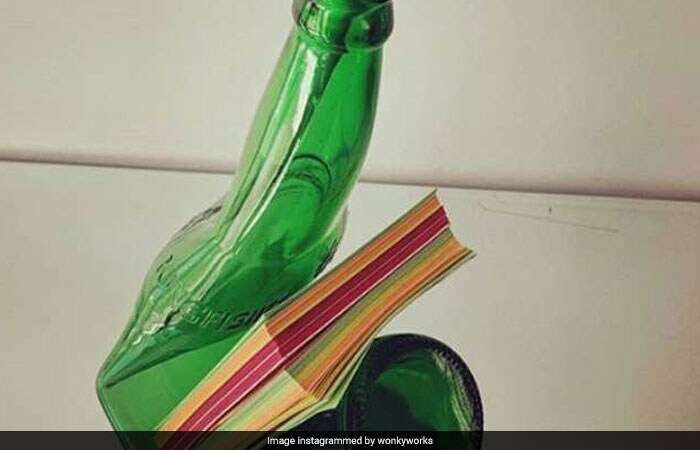 After learning 'glass blowing', a technique of working with glass, Ekta decided to go big on it and opened her venture 'Wonky Works - Awesomely Upcycled'. However, it wasn't until a while later that she realised the volumes of waste glass that ends up on landfill further pollutes it. 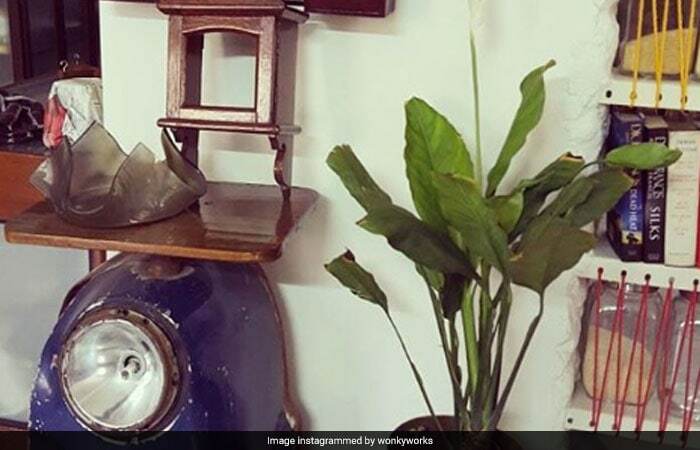 Combining her knowledge for remodeling glasses and her concern for the environment, Ekta gradually turned her venture into a store full of upcycled products. It was in 2014 when Ekta's company sold its first ever upcycled product and then there was no looking back. 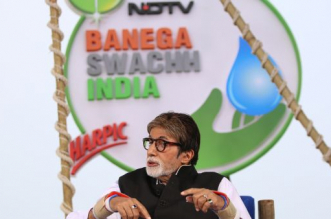 Talking about the concept of how upcycling is way more environment-friendly than the concept of recycling, she says that in upcycling, a waste product is recreated without dismantling it. Whereas in recycling waste products are sent back to the factory where they get converted to raw material so that new products can be made. By upcycling, one can reduce around 40-50 per cent of resources and energy that would be required to create a new product. 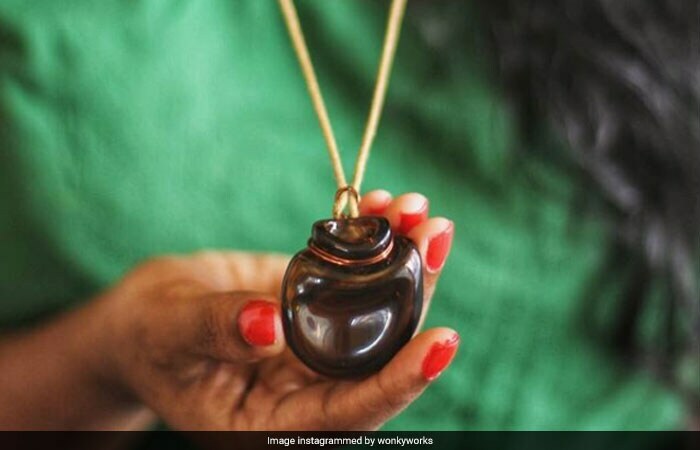 36-year-old Ekta believes that scrap has helped her save money on purchasing raw materials as the main item she requires, which is glass, is donated by people who are equally passionate about the environment. However, it is only when the company requires a specific colour or type, they purchase glass bottles from local scrap dealers. To make her products strong and durable, Ekta uses the technique called 'annealing'. In this method, the waste glass bottle goes through a process called annealing where a glass is cooled down in a controlled temperature which ensures it is free from stresses and toughened. Before putting the products on sale, the team tests all the products. Ekta further clarifies that the process of annealing doesn't harm or put any kind of burden on the environment. "Glass is one of the most stable materials. The only drawback is that is a breakable material, but other than that it can be used 'n' number of times without it emitting any kind of toxins or causing any kind of pollution. The only thing is we need to ensure safe disposal which is it should go back to recycling units and not to the landfills," she says. 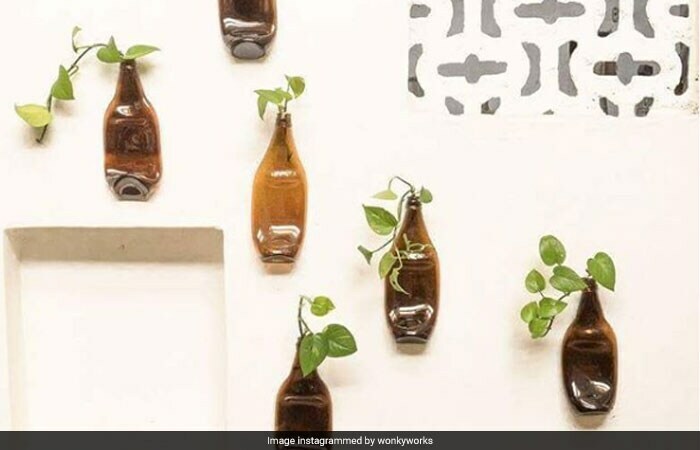 The products by Wonky Works - Awesomely Upcycled range from planters, appetizer plate, glass vases, book stand, to door knob and SuperBatli - which works as both planter and holder, Wonky Works has a wide range of products. 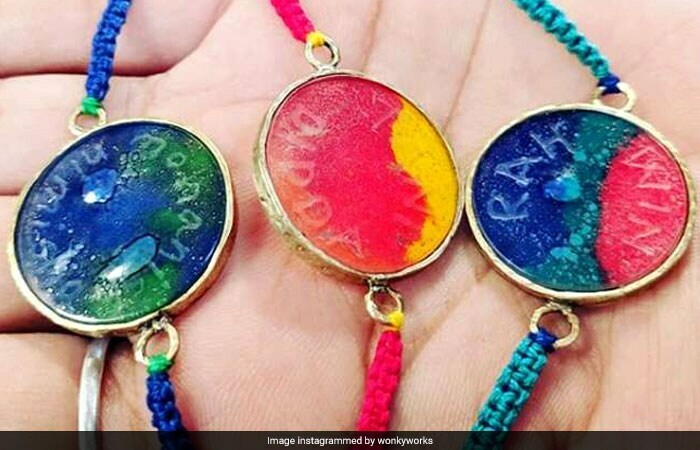 The organisation also makes upcycled jewellery which includes locket, and earrings made using scrap wrist watch glass and medical waste bottles. 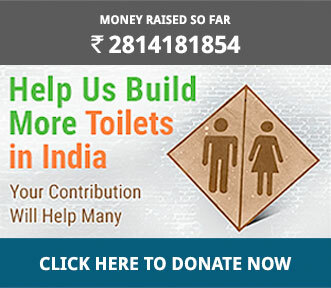 Besides, the company's website, the products, that range from Rs 200 to Rs 2,000, are available on a few e-commerce websites and in market areas. 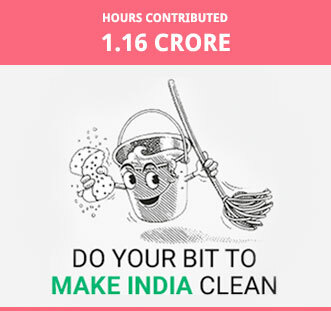 The products made by Ekta and her team can be shipped across India. 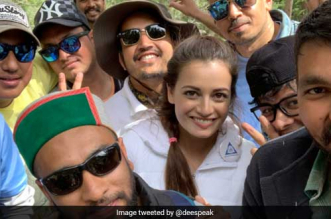 She soon plans to take her venture on an international platform by selling them in other countries as well. 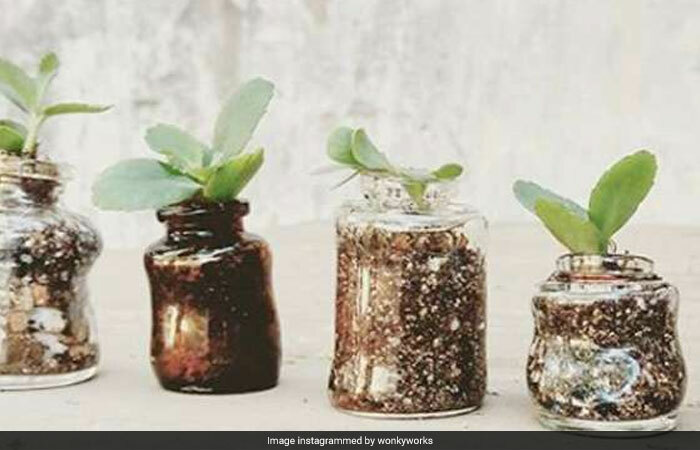 To encourage other citizens to upcycle waste, Ekta undertakes several workshops on bottle melting, glass fusing and slumping, glass enamel painting, and other ways of using glass.